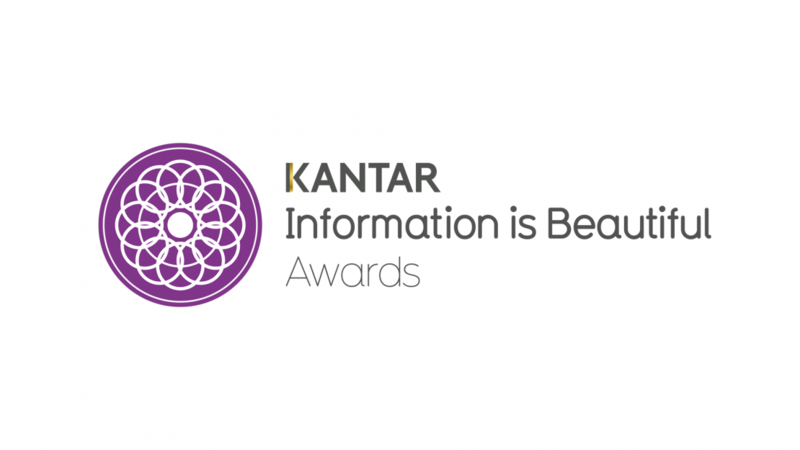 M U L T I P L I C I T Y won Gold in the "Unusual" category at the Information is Beautiful Awards 2018. For me, this marks award number eleven in a winning streak of seven consecutive years. Wow! 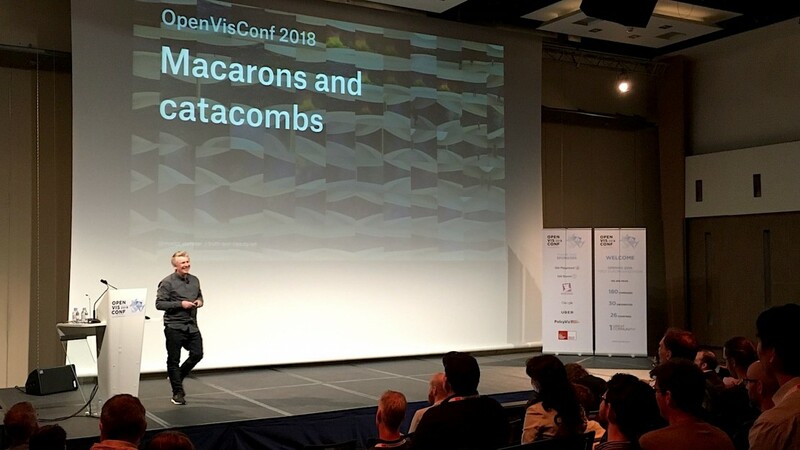 It was a huge honor for me to keynote the first European edition of one of my favorite conferences: OpenVisConf in Paris, May 14-16, 2018. Can we use food as a medium for information? This talk from eyeo 2016 presents the Data Cuisine project, which turns abstract data into delicious experiences. David Bihanic's "New challenges for Data Design" for Springer features a full-chapter interview with me on my work process and approach. 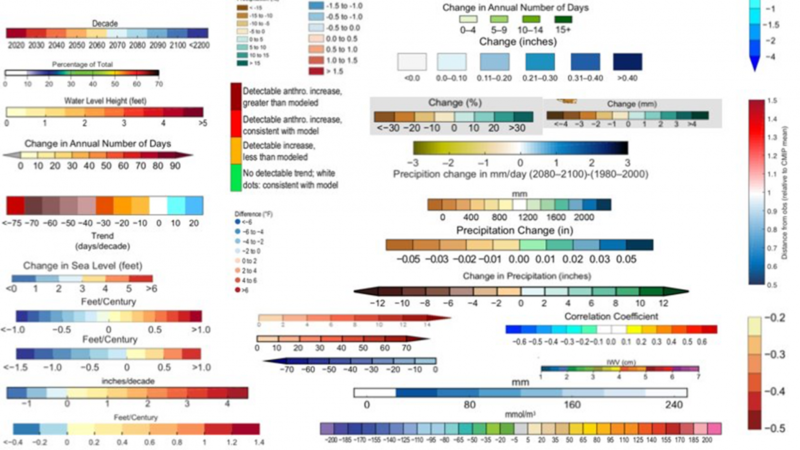 Read the pre-print version here! I gave a keynote address at the European Communication Summit. "Food & Drink Infographics" (TASCHEN, Simone Klabin, ed. 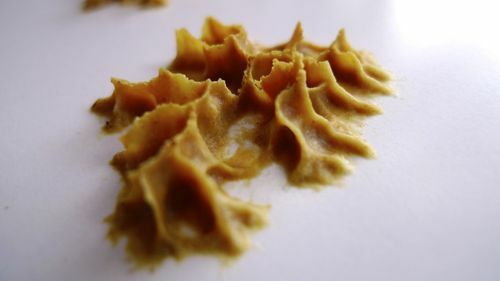 Julius Wiedemann) features my Muesli Ingredient Network. I won Gold for Rhythm of Food and Bronze for Peak Spotting at the Information is Beautiful Awards 2017. This marks awards number 9 and 10 from a winning streak of 6 consecutive years(!). It's an incredible honor to receive such amazing ongoing support and recognition. Huge thanks and hi-fives also to my numerous collaborators on these projects! Stadtbilder is part of the DATA DRIFT exhibition, Riga. On Broadway was featured in the leading Chinese journal Landscape Architecture Frontiers. I was speaking at FutureEverything Conference 2015 as part of the session "What now for memory and identity?". 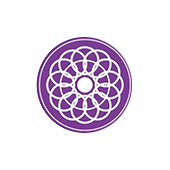 Selfiecity and OECD Regional Well-Being won Gold and Silver in the website category of Information is Beautiful Awards 2014. I moderated a panel on visualization for policy change at VIS 2014, featuring Tariq Khokhar, Scott David, Matteo Maggiore, and Greg McInerny. We tried to shed some light on what it’s like to work with and publish data in the NGO context, and how we can improve! The design sketches for the OECD Better Life Index are featured in Best Raw Data — Infographic Designers' Sketchbooks, a great collection of design sketches from a variety of information designers. Where the Wild Bees are is featured in Best American Infographics 2014. Thanks to Jen Christiansen and Jillian Walters for the great collaboration! 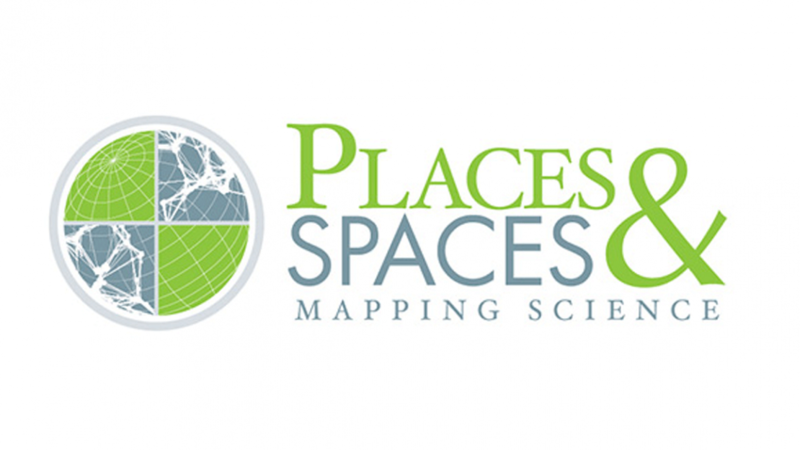 The Visual Funding Portfolios project is part of the Places&Spaces exhibition. I am keynoting the Search is Over workshop at DL 2014. Thanks to premiere graphic design magazine NOVUM for featuring me and my work! The Selfiecity project was displayed as a media facade installation at São Paulo. SelfieSaoPaulo (2014) is a project by Moritz Stefaner, Jay Chow and Lev Manovich created for SP_Urban Festival (São Paolo). The project develops further the ideas from Selfiecity published in February 2014. SelfieSaoPaulo animates hundreds of São Paulo Instagram selfies images sorted by age, gender, and degree of smile, as analyzed by software. The animations play on a large media facade in the center of São Paulo. I presented some of my the off-the-beaten-track work at Gurus of BI 2014, a leading conference in Business Intelligence. 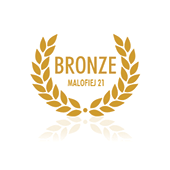 The Wahlland project won a bronze medal at the prestigious Malofiej awards. La Lettura features me as one of 10 people to watch in their data visualization special. 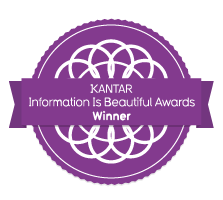 The emoto project won Bronze in the data visualization category of information is beautiful awards 2013. Virtual Identity AG asked me some questions on data visualization and storytelling. The emoto project was shown in the GeoCity SmartCity exhibition in Beijing, as part of Beijing Design Week 2012 curated by CMoDA, the China Millennium Monument Museum of Digital Arts. The Max Planck Research Networks project is at display at the Max Planck Sciene Gallery, Berlin. Alberto Cairo's book The Functional Art features a long interview with me and introduces some of my works. 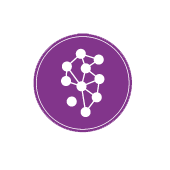 "OMG — it's all connected": I presented my experiences with network visualizations at eyeo festival 2012. The Notabilia project was awarded as best Interactive Visualisation 2012 in the information is beautiful awards. The Notabilia project was exhibited at Future Everything 2012. Thanks to the fine folks at Substratum for interviewing me. I presented my work at eyeo festival 2011. The MACE classification visualization is part of the Places and Spaces exhibition. My first big conference talk: Presenting my work at decoded conference 2010. 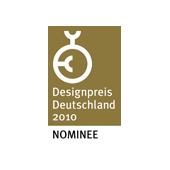 I was nominated for the Design Award of the German Federal Republic in 2010. 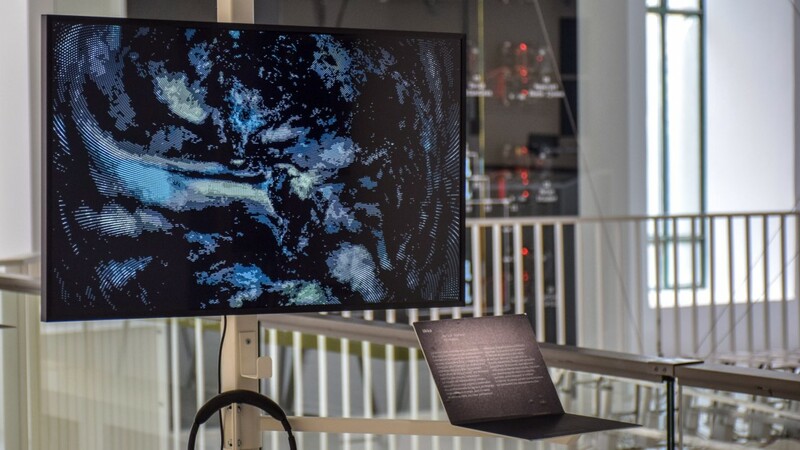 The Well-Formed Eigenfactor project is shown in the powerdome in Potsdam, an immersive visual projection environment. The Well-Formed Eigenfactor project was exhibited at SIGGRAPH 2009.